Solar Charge Regulator PRS 3030, 12VDC / 24VDC, 30A. 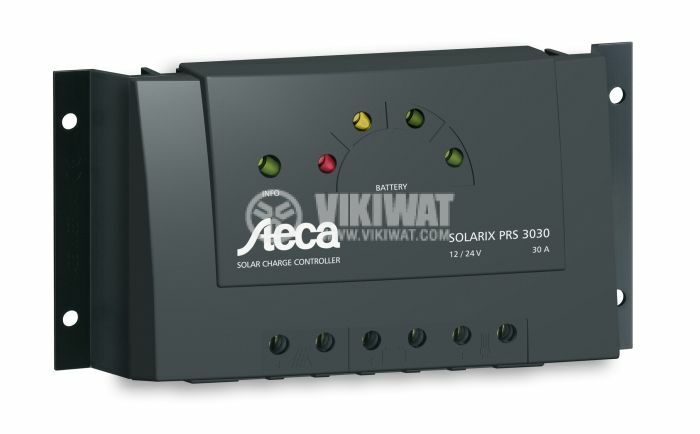 Steca Solarix PRS series controllers have modern design, convenient display and attractive price. The battery’s charge is indicated by different colour LEDs. The controller has a serial principle electronic protection. 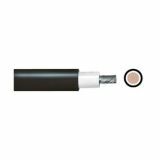 It separates the solar module from the battery and thus protects it from overchrarging. dimensions - 187 x 96 x 45 mm. parametrisation of function values via Steca PA RC100.